As the managerial merry-go-round continues up and down the country, more names are being thrust into the Swansea hotseat, with both Jaap Stam and Frank De Boer now rumoured to be interested in taking the job. However, the odds have been slashed for the former Reading boss to take the job at the Liberty. Chris Coleman remains favourite for the job at 2/1 with SkyBet, alongside Ostersunds manager Graham Potter, but Stam continues to emerge as a contender. 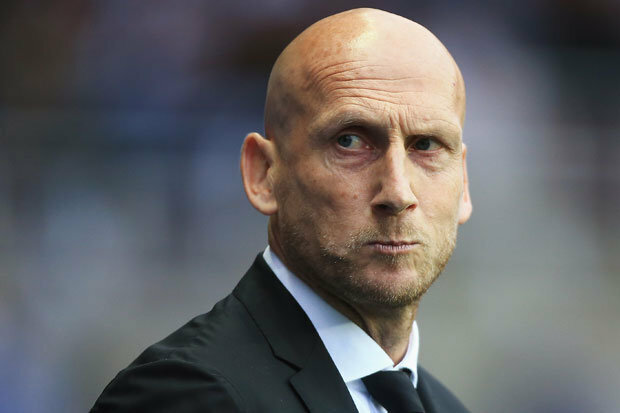 Stam has been out of a job since being sacked by Reading in March, while De Boer is also shortlisted, despite his disastrous spell at Crystal Palace. It’s thought the club are hoping for a return to the ‘Swansea Way’, and a Dutch man would provide that according to the board. De Boer was a target in December but the Swans opted for Carvalhal, who has left his post after just five months. 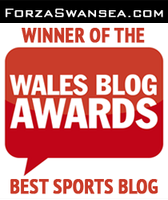 Swansea are hoping to have an appointment made relatively quickly, with plenty of business needed to be done in preparation for life in the Championship. The club have already lost Leon Britton and Ki Sung-yueng, with more expected to follow. Reports are suggesting that as many as 10 players could leave the Liberty this summer, so a quick turnaround and rebuild is necessary.